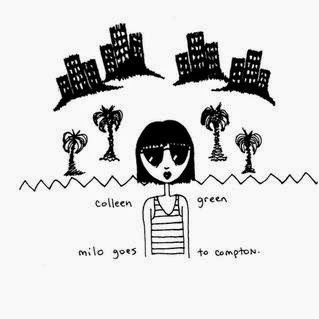 Colleen Green "Milo Goes To Compton" cassette and LP on sale now! We now have Colleen Green's classic "Milo Goes To Compton" on limited cassette via a special release with Burger Records. Order the cassette in the next week (Jan 17, 2015 thru Jan 24, 2015) and receive a download code via email. We also have the long out of print lp now on purple vinyl (w/dl code)! 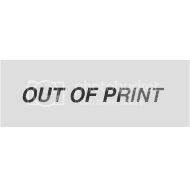 500 copies pressed. You can purchase below. 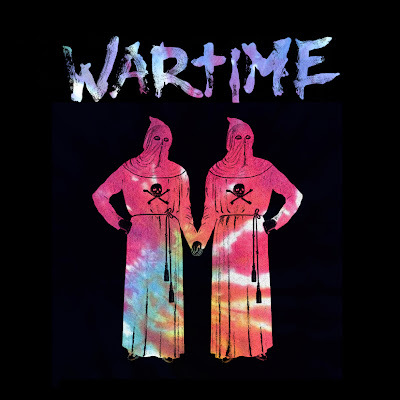 Introducing Wartime, the new solo project by Charles Rowell of Crocodiles. Take a listen to the new single, "WARTIME Won't Let Me" below. 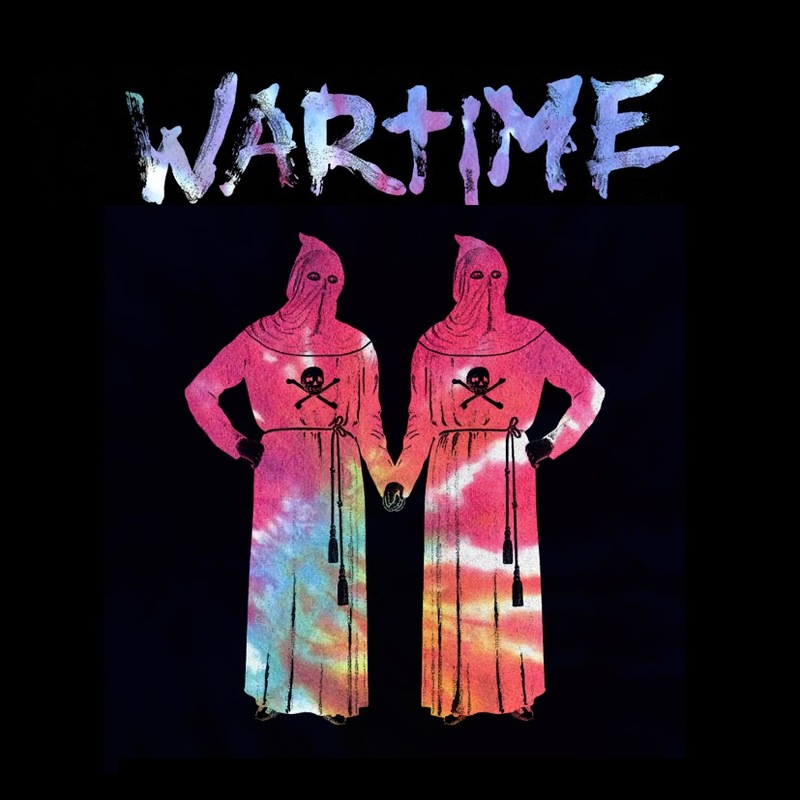 Following in the footsteps of such musical magpies as Arthur Lee, Arthur Baker, Arthur Russell and Arthur Brown, WARTIME brings us his latest bedroom exercise entitled "Graffiti Dogs (Ku Ku)." A title inspired by the lady boys of Bangkok. This eight song album blends pop and poetry with sprinkles of cinematic delirium in-between. It's playful menace conjures up both John Waters and Kenneth Anger films. Ramshackle samples collide with wooly drum machines to bring us such originals as "Where Undesirables Grow" and the very Modern Lovers indebted "New Jersey Nets." Sinewy versions of the Dead Boys "All This And More" and the Dictators "Next Big Thing" also feature on this fantastic fry up of both the peculiar and the precocious. All he demands is inconvenience. All he promotes is dissatisfaction. Join the WAR while supplies last. Get up and dance with the fanatically depraved WARTIME band. "Graffiti Dogs (Ku Ku)" is the 8 song debut album and available digitally on February 18 and you can preorder the cassette + download code below. 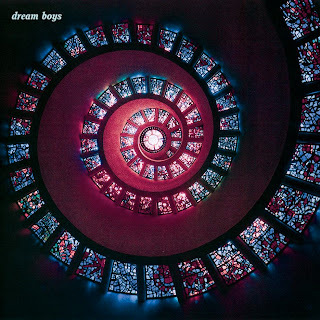 DREAM BOYS LP IS OUT NOW!! 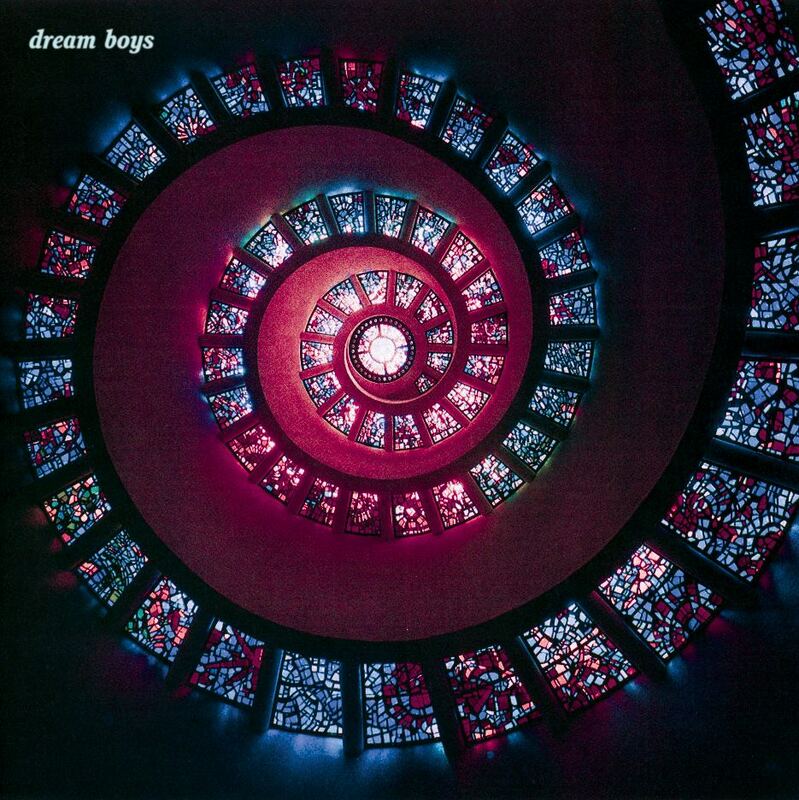 The wait is finally over and the Dream Boys LP is out! 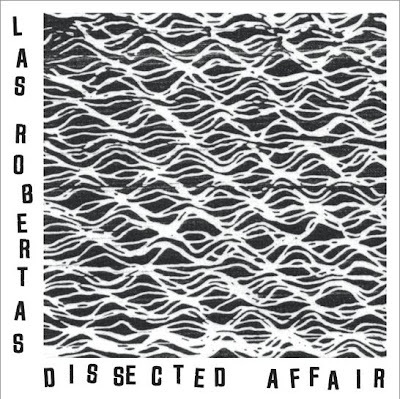 Perfect paisley pop from LA for fans of Creation Records, Sarah Records and songs you can't get out of your head. Listen to the whole LP stream below for a limited time. You can order the LP+download card below and digital downloads are available on all digital shop worldwide. Shops, we are distributed exclusively by Revolver USA and you can order through them. For press inquiries please contact Kip Kouri at kipkouri@tellallyourfriendspr.com. We're are very proud to announce the upcoming release by Los Angeles' Dream Boys. The debut, self titled LP (AF027) will be released September 17. You can listen to the first track, "Born Yesterday" below. 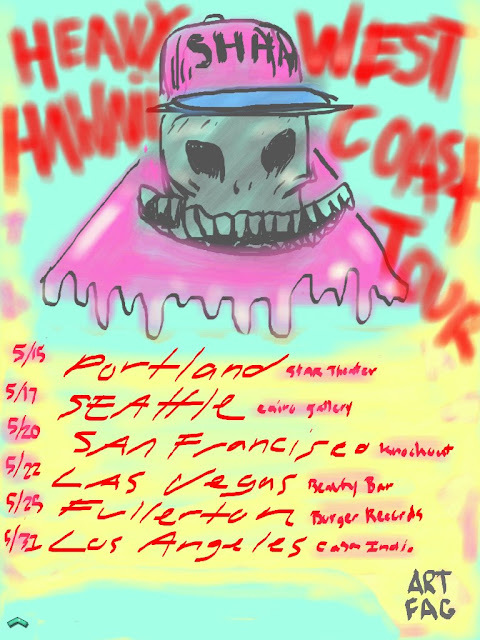 Heavy Hawaii is hitting the road from May 15 to May 31. Check them out in a west coast city near you. We are celebrating 420 this Saturday with a special show at our favorite spot and homebase, The Void, in San Diego. 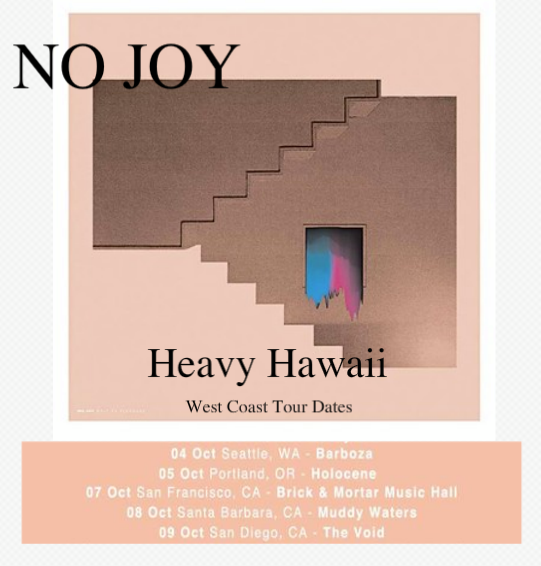 Heavy Hawaii, Plateaus (tour homecoming! ), and our favorite new band, LA's Dream Boys plus djs Mario Orduno and Marco Gonzalez (of Crocodiles). Come celebrate with us! 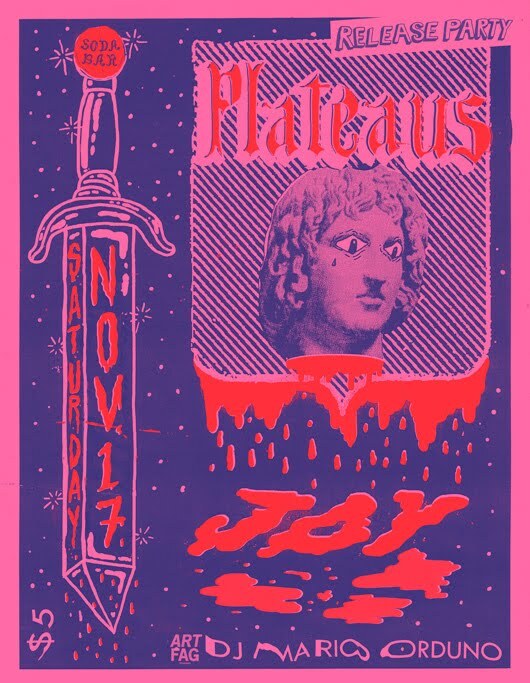 Buy tickets here. New Heavy Hawaii Song, "It Seems So Long"
Here's a new Heavy Hawaii demo Matt Bahamas sent to us. 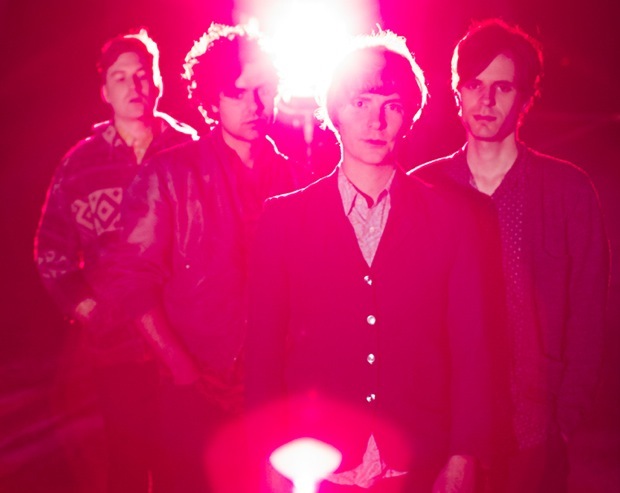 New LP news coming very soon. 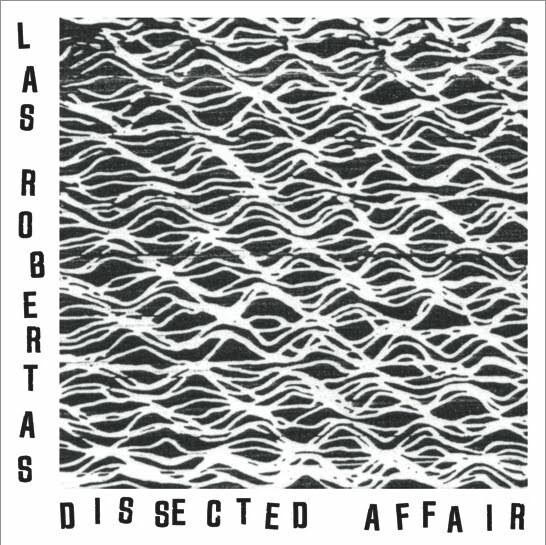 Las Robertas are back with a new single! The long awaited 3 song release was worth the wait. Listen to Seconds Away below and buy the record down there at the button. Plateaus are celebrating the release of their new lp this Saturday at San Diego's Soda Bar. 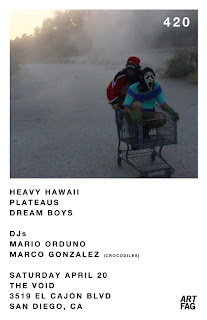 Joy are also on the bill along with DJ Mario Orduno. It's only five dollars and first come first serve. Limited edition white vinyls version of the lp will be available along with CDs. Hope you can join us.